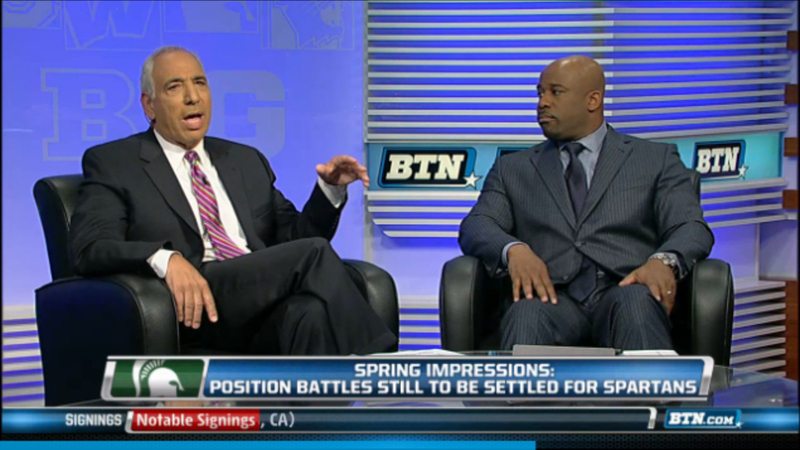 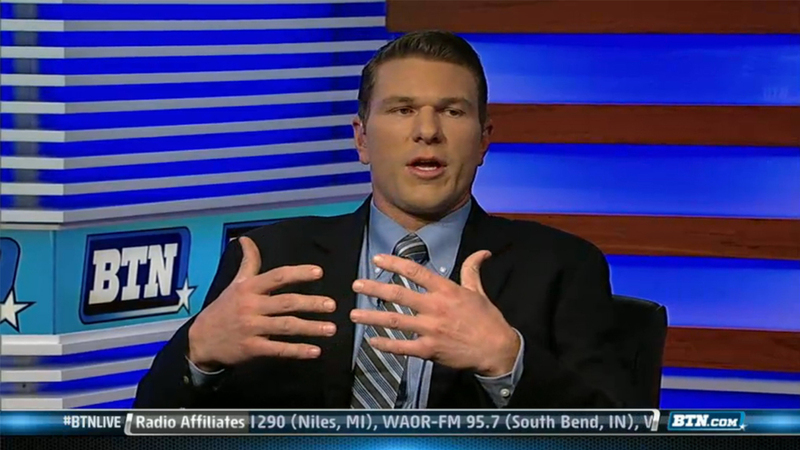 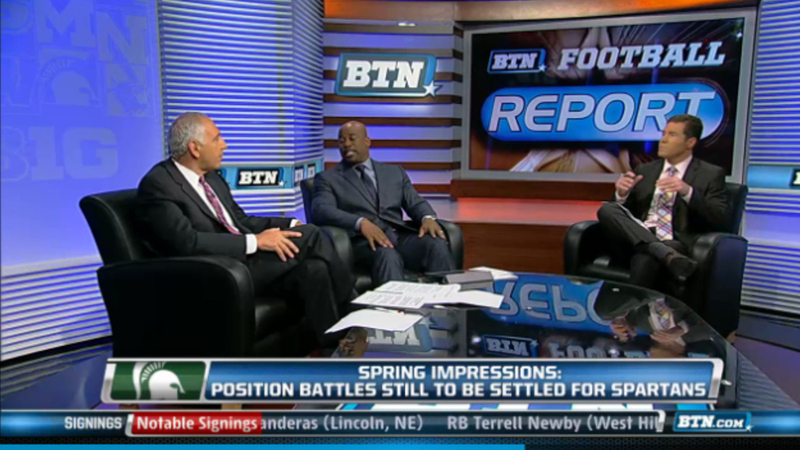 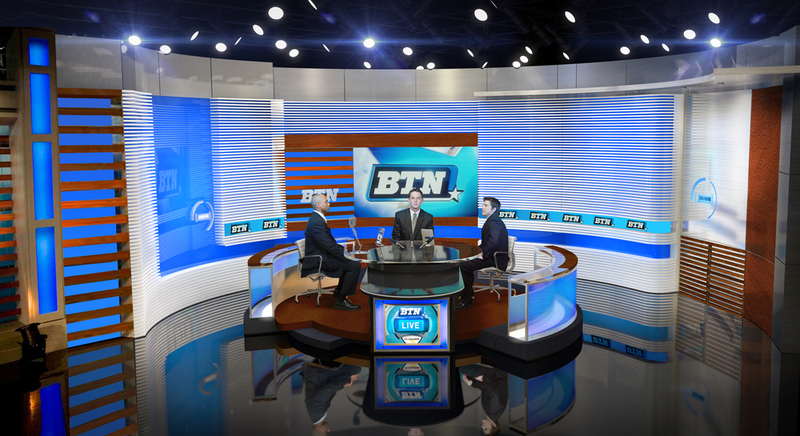 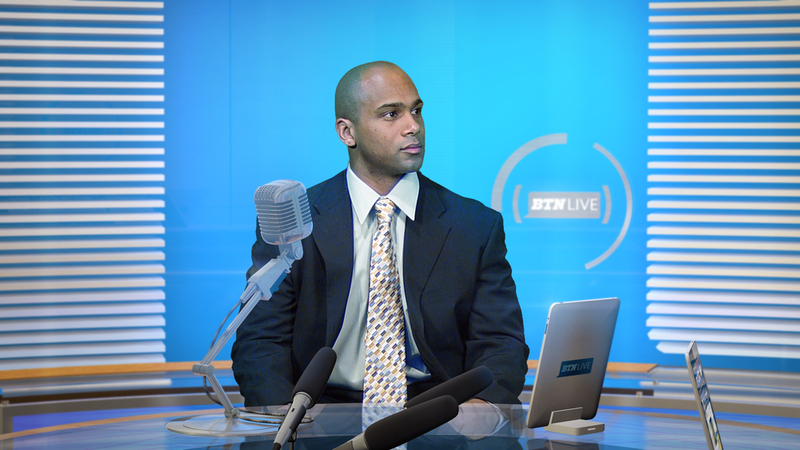 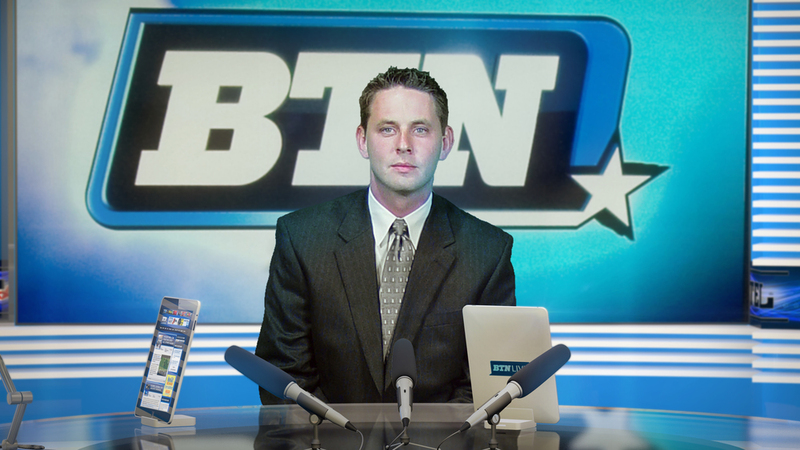 The new broadcast studio for the Big Ten Network accommodates a four-show lineup. 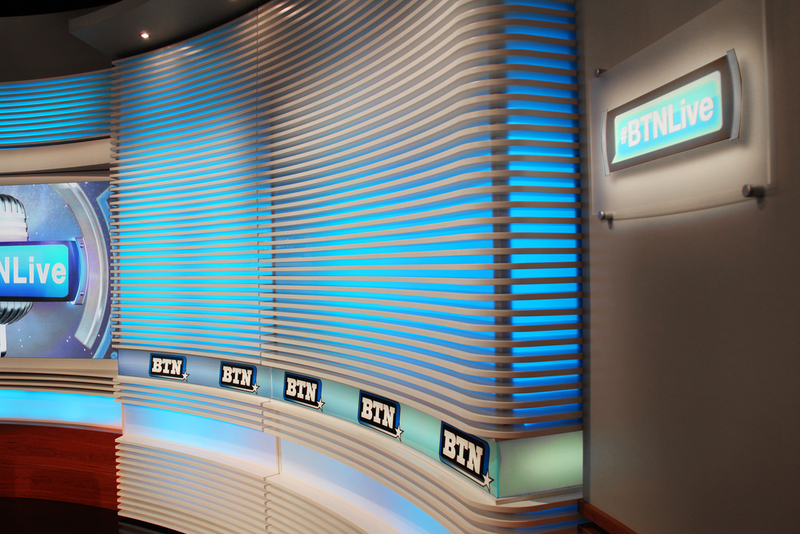 The scope of work included designing new surrounding shoot-off walls and refreshing the existing main platform and desk. 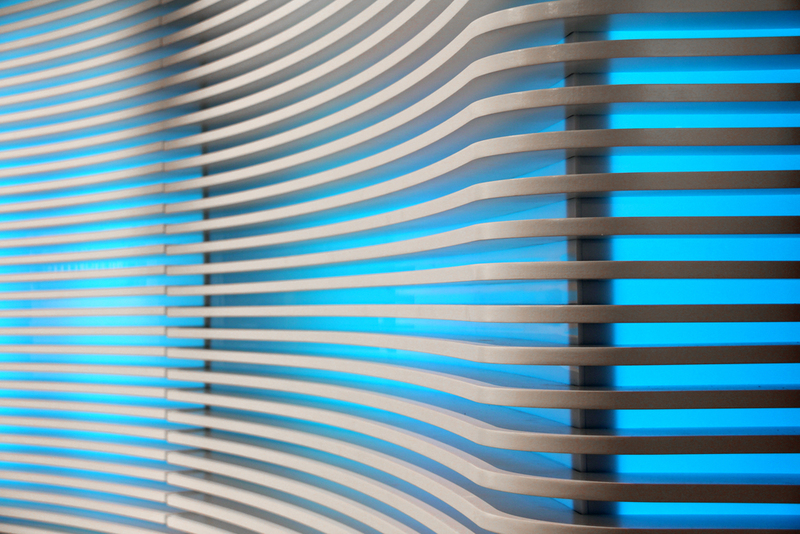 The design provides flexibility through removable graphic panels, color shifting, internally-lit lightbox walls and technology. 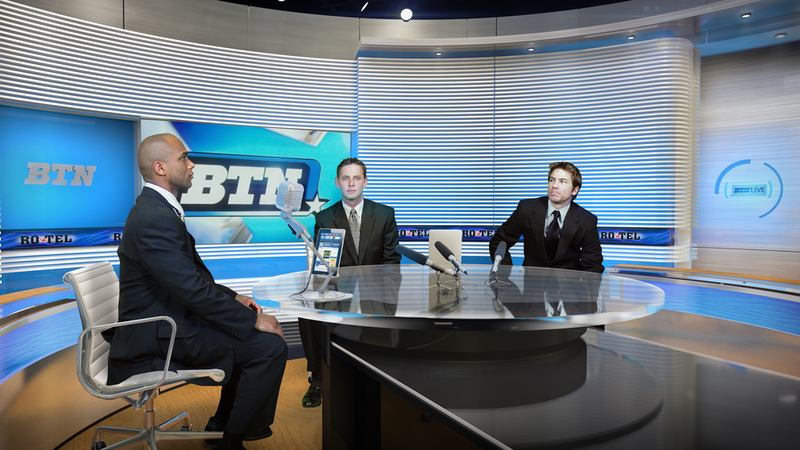 The project was delivered as a design/build partnership with Chicago Scenic Studios in Chicago, IL.